Welcome to Angel YE booth in FIC 2018. 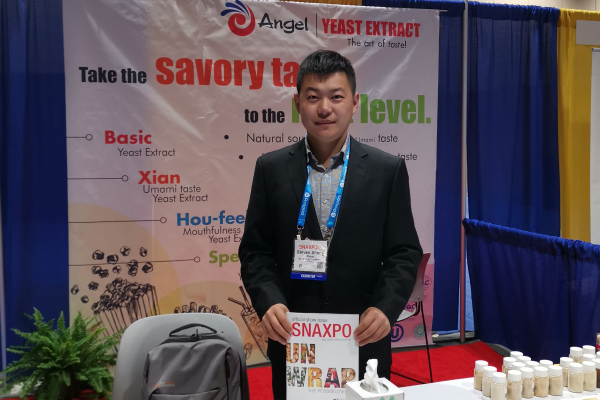 Angel YE will provide many innovative solutions for new products development, product upgrades, salt reduction and “Clean Label” of food industry, by fully taking the advantage of yeast technology. 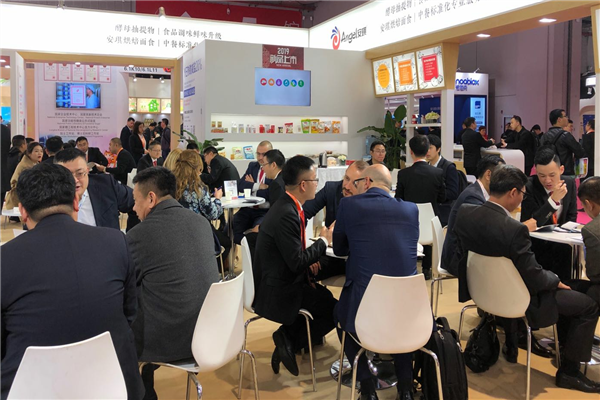 Food Ingredients China (FIC) is an international annual trade show of China focusing on food additives and ingredients. FIC 2018 will be held at National Exhibition and Convention Center, Shanghai, on March 22-24, 2018, with an exhibition space 10,000 sqm. 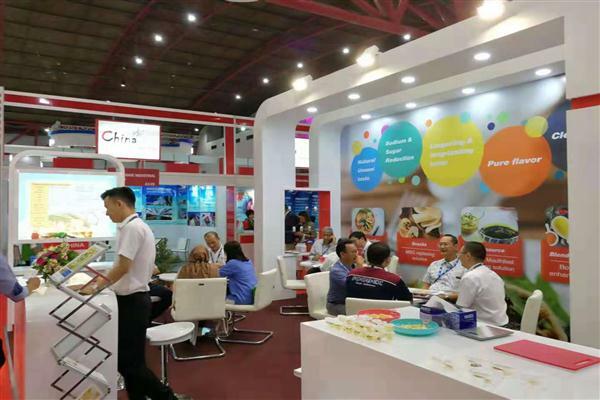 There are five exhibition areas for FIC 2018, namely overseas pavilion, comprehensive products zone, flavors, fragrances & Condiments zone, machinery and food safety testing equipment zone, natural products, extracts, functional ingredients and health care food zone which will gather more than 1,400 Chinese and foreign exhibitors, offering food enterprises extra-large spaces of exhibition and exchange. Angel YE will give you clear explanation about what is “Clean” taste, and what is the relation between “Clean” taste and umami taste. 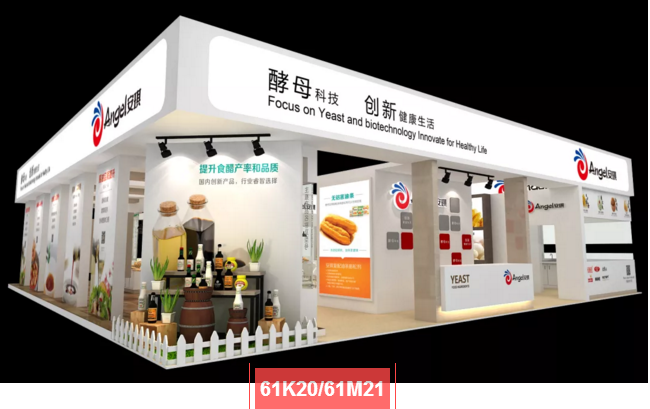 As one of the important suppliers, Angel YE (yeast extract) will provide many innovative solutions for new products development, product upgrades, salt reduction and “Clean Label” of food industry, by fully taking the advantage of yeast technology. Angel YE (yeast extract) made from edible yeast, by degradation the protein and nucleic acid in the yeast cells into nutritional seasonings with the application of modern biotechnology, has the advantages of increasing the fresh flavor, reducing salt, balancing the odor, strong tolerance and food properties, which promotes the global healthy operation of salt reduction and "clean label ".